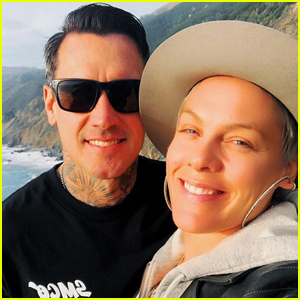 Carey Hart is sending his love to wife Pink! 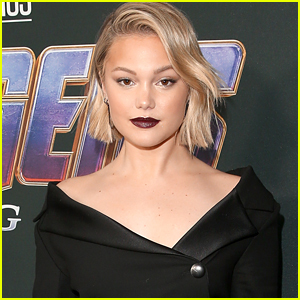 The 43-year-old former professional freestyle motocross competitor took to Instagram on Tuesday (January 8) to celebrate his and the 39-year-old entertainer’s 13th wedding anniversary. “Can’t believe it’s our 13th wedding anniversary. Who would have thought two misfits like us could pull it off!!! I’m very grateful for you, baby. We have created an amazing life and family together. I love you. 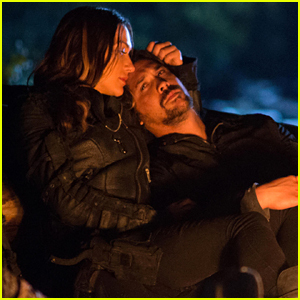 #17YearsStrong,” Carey captioned the below photo. 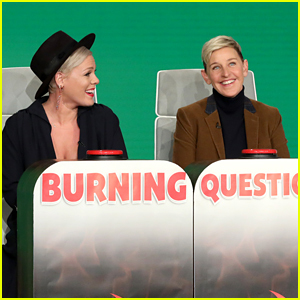 Pink and Carey married in 2003 and are parents to daughter Willow, 7, and son Jameson, 2. 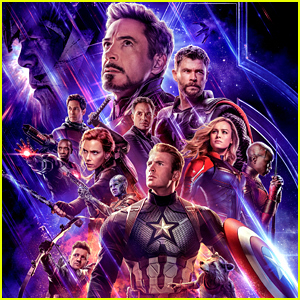 See the sweet post below! 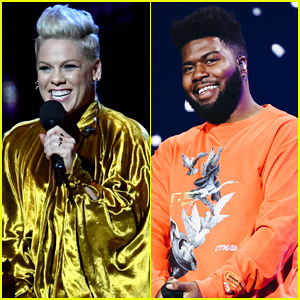 Pink & Khalid: 'Hurts 2B Human' Stream, Download, & Lyrics - Listen Now! 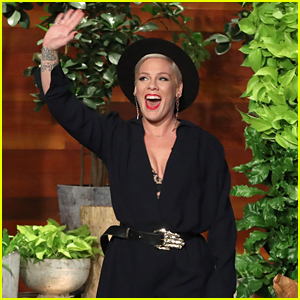 Pink Cleans Her Star on Hollywood Walk of Fame! Pink Feat. Cash Cash: 'Can We Pretend' Stream, Lyrics & Download - Listen Now! 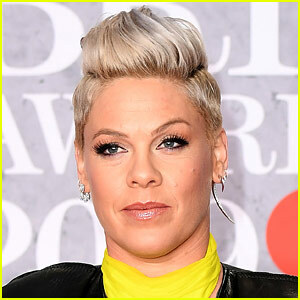 Pink: 'Hustle' Stream, Lyrics & Download - Listen Now! 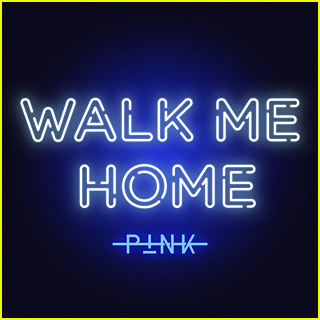 Pink Dances It Out in 'Walk Me Home' Music Video - Watch! 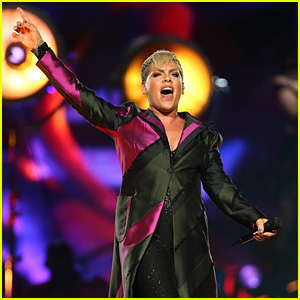 Pink: 'Walk Me Home' Stream, Lyrics, & Download - Listen Now! 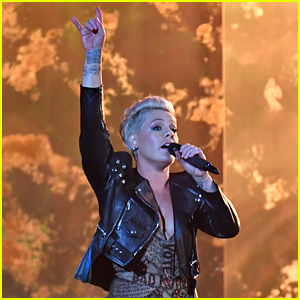 Pink Performs Dolly Parton's 'Jolene' at Pre-Grammys Event! Pink Receives Star on Hollywood Walk of Fame With Her Family!